Skillets come in different shape and size, we all know that they come different manufacturers/brands that are too a well-known fact. So, what exactly is the difference between each product? To be simple, let me put it in this way, how exactly will we be able to purchase the best cast iron skillet? It is not as complicated as you think it is, we all know the sole purpose of using skillets. The most important feature or property a skillet should have is that it should spread the heat evenly all over its surface. Not all metals have this property. So, what exactly will we do? This is where the brand becomes an important factor while considering purchasing a skillet. 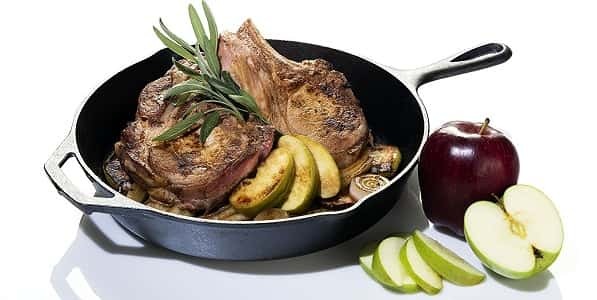 Many of the experts who have closely watched this segment of cookware and kitchenware’s have concluded that it is always safe to purchase a skillet from a reputed brand, as they guarantee their product for quality, lifespan, and features. Here is the list of 10 such top cast-iron skillet brands. Lodge officially known as the Lodge manufacturing company is an American company that manufacture cast iron cookware and bakeware. This brand was founded in the year 1896 and has its headquarters South Pittsburgh, Tennessee, United States. Lodge as brand and manufacturer is known to be one of the oldest and still functional cookware and bakeware manufacturing companies in the world and in America. Founded in the year 1896 the company is well-known for its cast iron products that boasts quality and features that stand second to none. The brand is still owned by the lodge family and manufactures its cast iron cookware in their old cast iron foundry in South Pittsburgh. Skillets, pans, pots, etc. are few of the products from this brand. 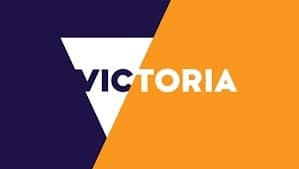 Victoria officially known as Victoria Cookware is a brand that manufactures cast-iron skillets and other products. This brand was founded in the year 1939 and is known for manufacturing some of the finest cast-iron skillets. To be frank, this brand is one of the only few brand that could compete with the cast-iron skillets from the brand Lodge. The products that are marketed under this brand name are manufactured in Colombia and is exported to different parts of the world. Tortilla press, Skillets, Woks, Dutch ovens, Grinders, Griddles are manufactured and marketed under this brand. 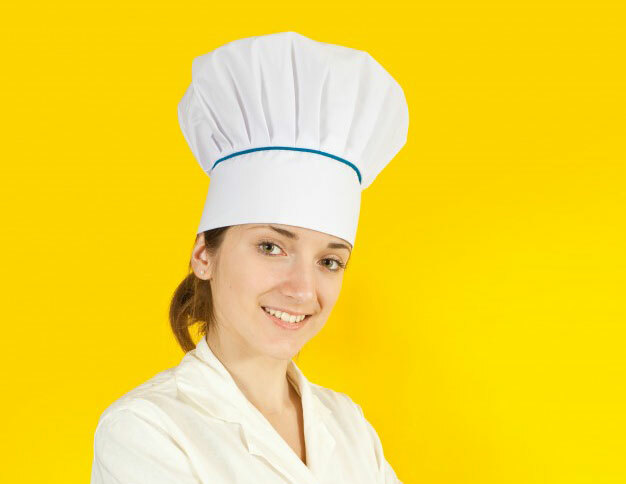 Camp Chef officially known as the Camp Chef Inc. is a manufacturer of outdoor and indoor cooking instruments. 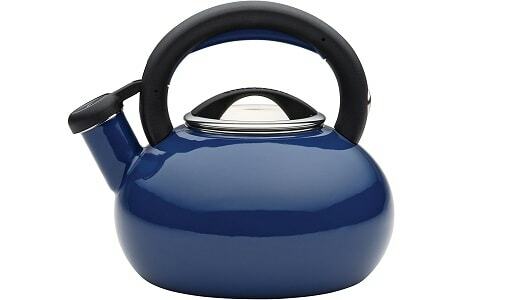 The brand also offers products like Dutch oven, fire grills, stove bags, skillets, pots, pans, griddles, and cookware. The brand was founded in this year 1991 and has its headquarters in 3985 North 75 West, Hyde Park, UT 84318, United States. 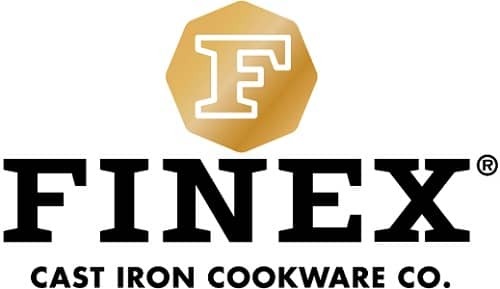 Finex officially known as the FINEX Cast Iron Cookware Co. is a cast-iron cookware manufacturing company. The brand was founded in the year 2012 and has its headquarters in Portland, Oregon. This company is actually a small team of dedicated workers who has devoted their time to manufacturing high-quality cast-iron cookware and exporting it to different parts of the world. Saucepans, skillets, pots, Trivet, Dutch oven, grills pans are few of the products from this brand. Utopia Kitchen is a cookware and bakeware manufacturing company that was founded in the year 1995. The brand comes with an assurance of the highest quality workmanship. The company in its long-lasting career has manufactured some of the finest cast-iron skillets that stand second to none. Most of the skillets from this brand are pre-seasoned cast iron models. 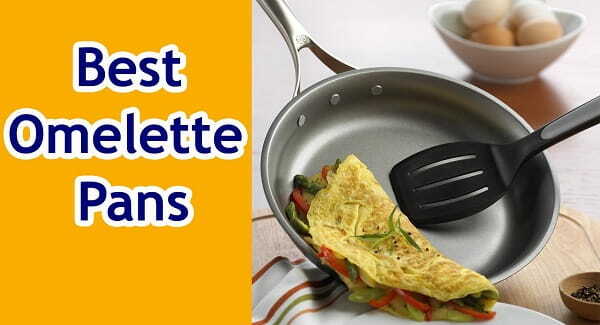 Skillets, pots, pans, grills are few products that are manufactured under this brand name. 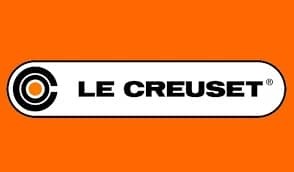 Le Creuset is a French cookware manufacturer founded in the year 1925. This brand has its headquarters in Fresnoy-le-Grand, France. Le Creuset is well-known for its unique colorfully-enameled cast-iron cookware which is also commonly referred as casseroles or cocottes. According to the recorded information’s the first product from this brand was manufactured in the year 1925 and the brand has been growing ever since. It was in the year 1970 the company first designed the French saucepan with a lid and it is still used today. One of the notable things about this brand is that their cast-iron cookware and skillets are manufactured using standard sand casting method which is then hand finished, this is then coated with two layers of enamel for longer lifespan and high resistance to corrosion. The brand also offers a unique lifetime limited warranty on almost all products. 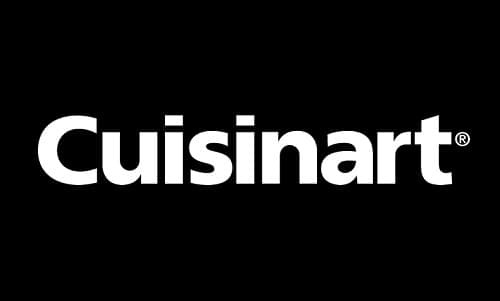 Cuisinart is an American brand/manufacturer that manufacture and market home appliances and cookware both electrical and non-electrical. The brand was founded in the year 1971 and is now owned by the company Conair Corporation. It is said that the company was founded for the purpose of manufacturing and market the electric food processor to the US market. However, it was in the year 1989 Conair Corporation bought Cuisinart, but decided to market the product under the same brand name. The brand currently has its headquarters in Stamford, Connecticut, USA. Slow cookers, skillets, coffee makers, pans, toasters, pots, cutting boards, grills, hand mixers, food processors, stand mixers, slow cookers, scales, gadgets, and espresso makers, and bakeware are some of the products from this Cuisinart. Calphalon is a brand name of cookware products that was introduced in the year 1963. The brand specialises in manufacturing aluminium cookware products. The cookware product with this brand name boasts quality and durability. 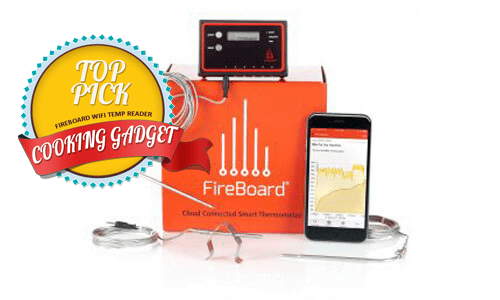 Most of the products from this brand are designed for professional use. Few of the notable comments from the customers include cooking with Calphalon can be relaxing, fun and personal. Non-stick pans infused anodized aluminium, skillets, stainless steel pans, enamel cast iron pots, sauce pans, stock pots, frying pans and roasting pans are the few products from this brand. Tramontina is a Brazilian manufacturer that manufacture and markets cookware, bakeware. The brands was founded in the year 1911 and has its headquarters in the city of Carlos Barbosa, Rio Grande do Sul. Tramontina is Brazil’s major company having about ten separate manufacturing units in Brazil alone. The brand has a strong presence in the market and manufactures about 17,000 items that belongs to different segments. Frying pans, skillets, saucepans, woks, casseroles, Dutch ovens, bakeware, stock pots are few of the products from this brand. Cuisinart is an American home appliance and cookware manufacturing brand that was founded in the year 1971. The brand was, later on, acquired by the Conair Corporation. Currently, the brand has its headquarters in Stamford, Connecticut, USA. The first product from this brand was food processor and was introduced in the year 1973 and then came other products. It was in 1986 Cuisinart introduced the chopper/grinder that proved to be a great success, eventually helping the brand expand to other segments too. Bakeware, cookware, cutlery, rice cookers, slow cookers, skillets, ovenware, toasters, waffle makers are few of the products from this brand. There are two things that people should consider while purchasing a cast-iron skillet, the quality, and size of the skillet. Size can be found out easily but, what about the quality, considering the brands listed above will help you get the best quality skillets today.